The Drug Enforcement Administration announced this week that people can now prescription medications that were unused to pharmacies. This covers drugs that are used as controlled substances, including opioid painkillers and depressants and stimulants. The D.E.A. hopes this move will help with stockpiles of unused pills lying around the home. Before, consumers were told throw away unused drugs themselves or hand them over to law enforcement. The D.E.A. also hopes this will help with drug abuse, especially among teens who can access drugs in parents' medicine cabinets. It will be interesting to see how many people start returning unused medication at drop-off stations at pharmacies. What are the pros and cons of this new decision? Thank you for sharing this information on the EmpowHER website, it definitely is interesting! I too will be interested to see how it turns out. I think it will be a great thing as it keeps the pills (some very dangerous and addicting) out of the hands of the wrong people. 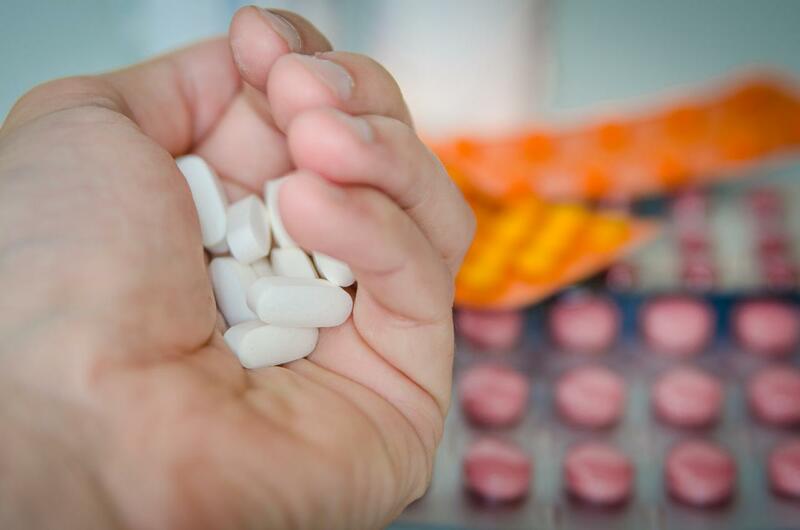 Here is a recent article from the government on guidelines for the disposal of prescription drugs. Anything to keep drugs off the streets and out of reach from our children I certainly think is a positive move. I'm curious what other readers in the EmpowerHER community have to say! What are your thoughts Erin?